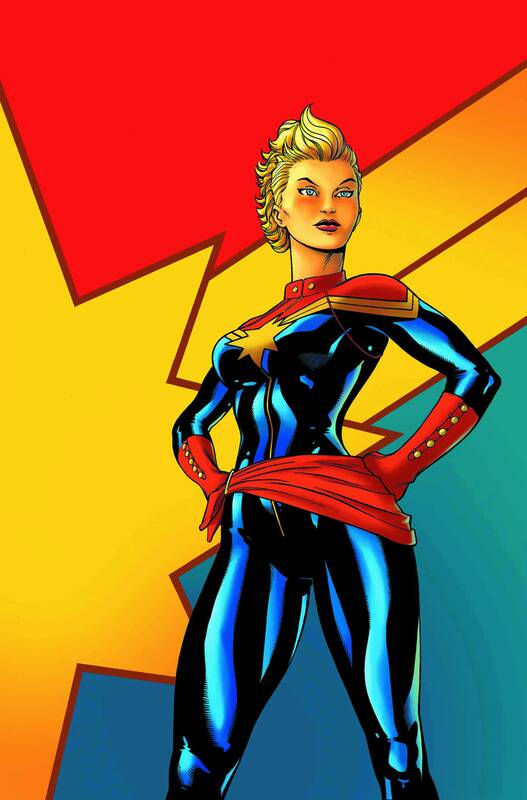 This week, after the release of Captain Marvel in cinemas, I’m looking at one of the comics that inspired the new movie (in terms of character – story, less so), namely In Pursuit of Flight by Kelly Sue DeConnick, wherein Carol Danvers drops the ‘Ms. Marvel’ name in favour of ‘Captain Marvel’. As we edge closer to Pokémon: Detective Pikachu, I’ve taken on another Pokémon game. My anticipation for that movie is high, I won’t lie. Also, on the basis of ‘not lying’, I should also say that this is actually the fourth Pokémon game I’ve tackled since trading in for my Nintendo 3DS. The first game I played was Omega Ruby. Then I played Ultra Sun. I also dabbled with the re-release of Yellow, before the first trailer for Detective Pikachu urged me to explore the Kalos region in Pokémon X. As such, there were a few facets of the Pokémon game series introduced in X that I had already experienced in Omega Ruby and Ultra Sun, and so playing those games first may have affected my overall opinion of X. Well, here we are. Marvel Cinematic Universe movie number 21. The last film before Endgame and the penultimate film of Phase Three, and the first MCU film to follow a solo female superhero. But how does it do? Up top, I just want to say that this film starts with a great little tribute to Stan Lee. Fun and very touching. 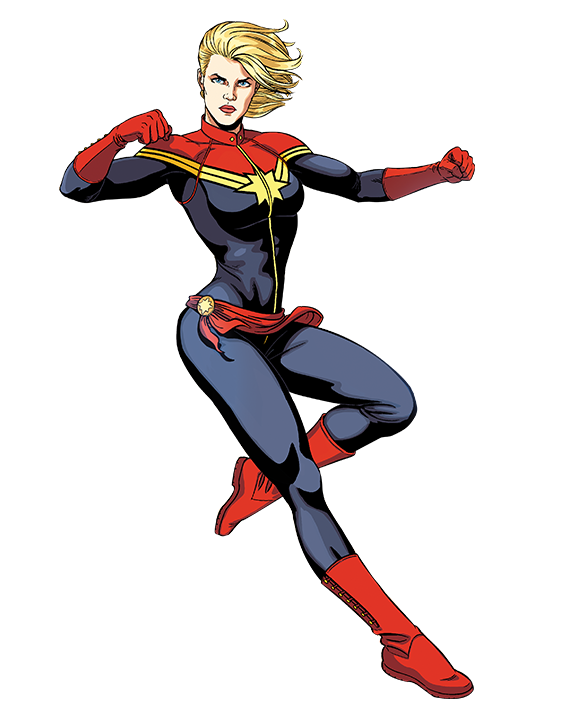 Set in the 1990s,Captain Marvel follows Vers, a soldier and member of the Kree – a race of noble warrior heroes. As part of ‘Starforce’, Vers is tasked with combating the shape-shifting Skrull terrorists to keep their homeworld of Hala safe. However, after a mission to stop the Skrulls goes awry, Vers finds herself stranded on the planet Earth, where along with S.H.I.E.L.D. Agent Nick Fury, she must save the planet from an alien incursion. For the first act of the movie, Captain Marvel boasts your standard mid-level science-fiction fare. Notorious Star Trek-looking baddies and slick, capable heroes bark words that will sound like nonsense to non-comic book fans, amidst gleaming metal cities and bleak ruins on deserted planets alike. While the cast is strong, it plays out like something you’ve seen a million times before. Furthermore, that’s blended with your classic Marvel humour that can be quite hit and miss and makes you wonder if this movie is going to lean more The Dark World than it is Infinity War. Fortunately, the action then transitions to Earth, and ‘Captain Marvel’ (although I’m not sure she’s ever actually called that in the movie) gets to really prove herself. In Brie Larson, the hero finds a capable actress to fill out the role of our feisty new heroine. She revels in her immense power*, making a change from a lot of the male heroes who are weighed down by their past failures and responsibilities. Happy New Year! To kick off 2019, I’ll be looking at the New Years Day Special Episode of Doctor Who, ‘Resolution’. Enjoy! Despite a somewhat lacklustre eleventh series, I was still excited for the release of the Doctor Who New Years Day Special, ‘Resolution’. However, my excitement still lulling after showrunner Chris Chibnall’s debut season, I once again found myself in no hurry to watch the new episode. Fortunately, this episode, I feel, was in many ways stronger than it’s predecessors, albeit it far from perfect.